Join the Sacramento Sheriff’s K9 detail for a fun day of golf to benefit our retired K9 officers. 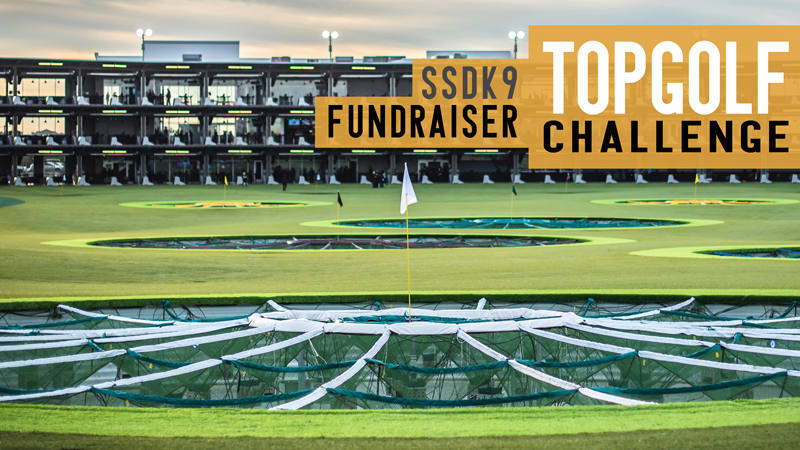 Test your golf skills in the TOP CHIP & TOP DRIVE competition! $100 per person or $550 for a team of six. Six people per golf bay.